Once you’ve arrived at Santa Lucia train station, take the vaporetto line 1 (panoramic view of the Grand Canal, 45 minutes) or the 4.1 and 5.1 (Canale della Giudecca, 20/25 minutes). Get off at the San Zaccaria stop; the Hotel Fontana is located in Campo San Provolo, in the immediate surroundings. From the A4 motorway, or from any direction, follow the directions for Piazzale Roma, Venice’s automobile terminal, where you can leave your car in one of the municipal parking garages or on the nearby island of Tronchetto. The take the vaporetto, lines 1, 2, 4.1, and 5.1, departing from Piazzale Roma (45 minutes) or from the island of Tronchetto (30 minutes via line 2); get off at the San Zaccaria stop, just a few meters from Campo San Provolo, where the Hotel Fontana is situated. From Venice’s Marco Polo International Airport, the Alilaguna shuttle service is available up to San Zaccaria (1 hour) or the ACTV bus line 5 for Piazzale Roma (20 minutes). From Piazzale Roma, follow the directions listed under ’By Car‘. The Hotel Fontana in Venice is located in Campo San Provolo, just a short distance from St. Mark’s Square and the splendid Basilica, one of the city’s most beautiful sites, enhanced by the Doge’s Palace [Palazzo Ducale] and the imposing one-hundred meter high St. Mark’s bell tower, providing visitors with a uniquely breathtaking view of the city. The hotel is adjacent to Campo San Zaccaria, where the eponymous renaissance church preserves prestigious works by Tintoretto and Bellini, as well as the remains of eight Doges. 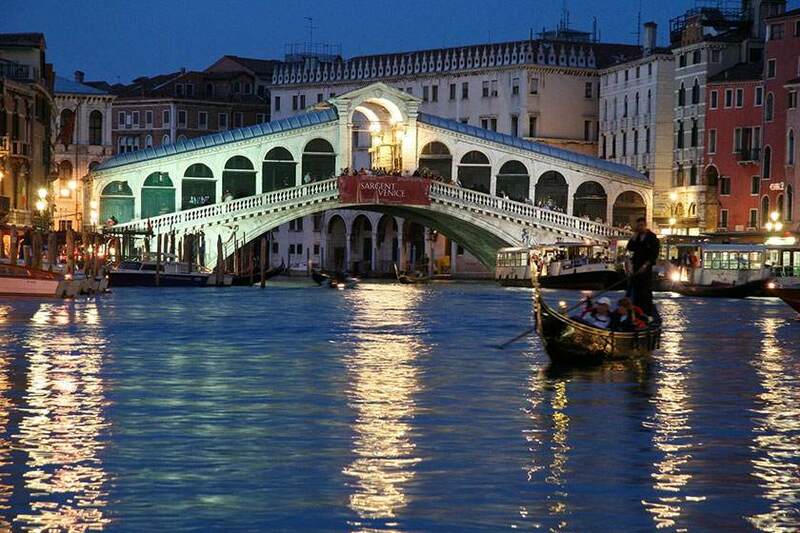 The vaporetto stop and Alilaguna airport shuttle docking are just a few meters away. 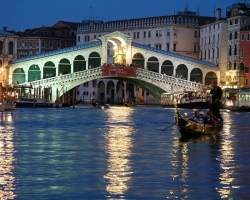 The Riva degli Schiavoni awaits you just outside the Hotel Fontana, an opportunity for a pleasant stroll along St. Mark’s Basin, admiring the island of San Giorgio and the Bridge of Sighs, at which all visitors must make a compulsory stop. On foot, along the Riva degli Schiavoni, the Gardens and Arsenal are just a short walk away; the former shipyards of the Venetian Republic and home of the Biennale of Art and Architecture, prestigious exhibition spaces that host a variety of international festivals and exhibits. 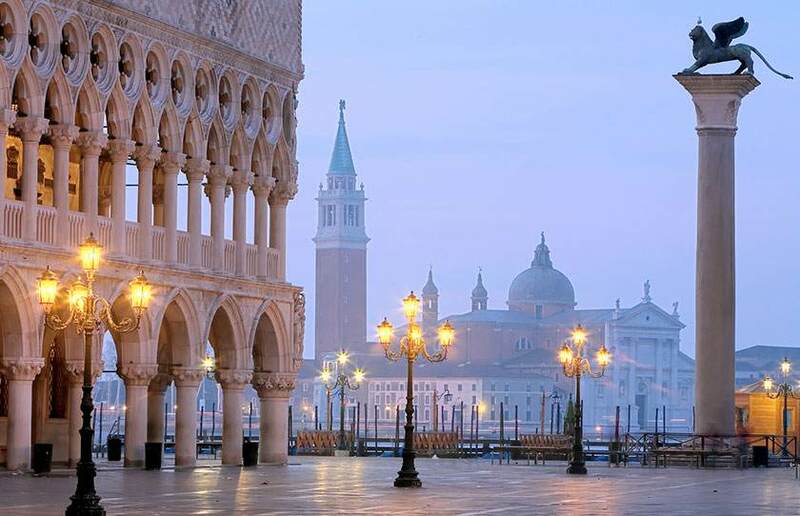 The nearby St. Mark’s Square is just ten minutes from the Rialto, the heart of the city’s market, with its extraordinary architecture and bridge, one of the most recognizable symbols of Venice. The Rialto is home to numerous night spots, at which you can enjoy sipping a traditional spritz under the setting sun, whiling away the evening. The Hotel Fontana is situated in Castello, one of the city’s historic districts, imbued with the authenticity and charm of Venice, with bedsheets hanging from the houses and ancient bacari, the traditional Venetian restaurants. Spend the day strolling through Castello, perhaps making a trek over to the island of San Pietro, where you can visit the very basilica erected in the city; a very special, absolutely charming and romantic day, taking you back in time! 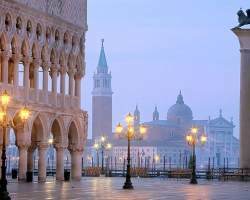 At the end of the summer, Venice becomes the capital of worldliness and fame, with the Venice International Film Festival. In a stunningly picturesque and romantic setting, the best of the world’s films, producers and directors animate the evenings at the Lido, accessible from the hotel with the vaporetto in less than twenty minutes.